East Madison Martial Arts, LLC (EMMA) is committed to providing quality martial arts instruction in a traditional style dojo (school), at an affordable price with absolutely no contracts. Our youth and adult Karate program, Bujin Ki Do Karate (The Way of the Warrior Spirit), founded by Jeff Hempel Sensei and Maria Banchik Sensei, is a blend of traditional and modern karate coupled with realistic self-defense. Students of Bujin Ki Do are taught a breadth of techniques and concepts from numerous different martial arts including Aikido, Jeet Kune Do, Kali / Eskrima, Silat, Savate and Kenjutsu. While traditional karate is an empty hand art (Karate-do = “the way of the empty hand”), in Bujin Ki Do we utilize numerous weapons for distance training, timing and enhancing focus. 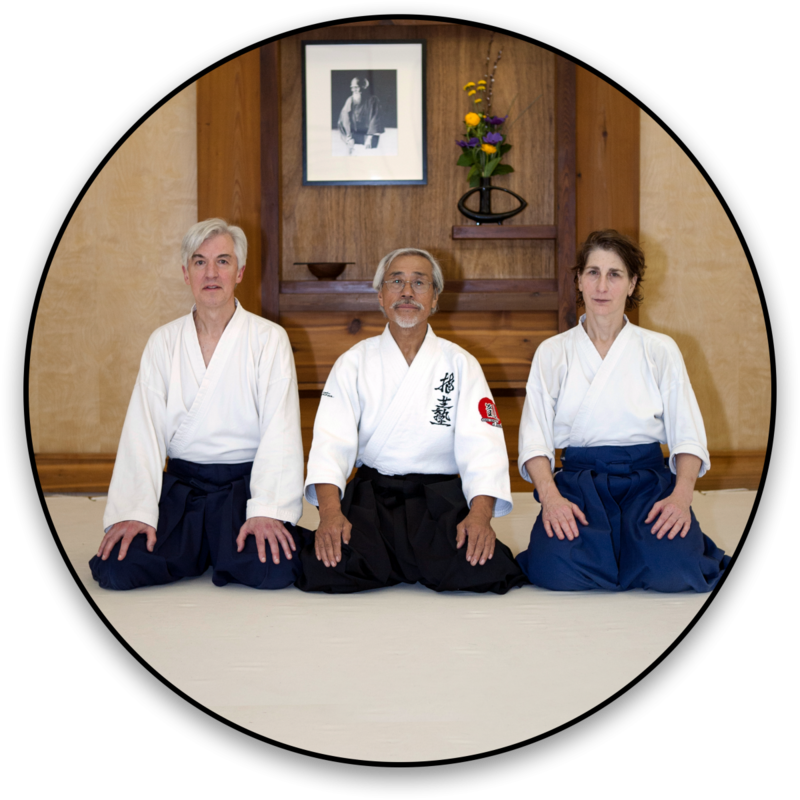 Much like Aikido, Bujin Ki Do students are taught the fundamental art of Ukemi Nage — throwing and being thrown (taking falls) — rolling both forward and backward. East Madison Martial Arts, LLC offers karate for children as young as 5 years old. For school age children, we offer classes based on grade level. Our youngest students — Kindergarten-4th grade — meet M/W/F at 4:00 pm. Older youth and teens — grade 5 an up — meet M/W/F at 5:00 pm and are also welcome to train on Tuesday evenings at 6:30 pm along with the teens and adults. The adult Bujin Ki Do Karate program at East Madison Martial Arts, LLC is a great way to stay fit and enjoy stress relief and self-improvement. Benefits include cognitive improvements as well as balance, strength and endurance improvements including fall reduction. Visit the EMMA Facebook page and contact us today for more information about classes at East Madison Martial Arts.